The Durable Comfort-Smart Garage Mat is designed for comfort & functionality. Available in two attractive designs. The Durable Comfort-Smart Kitchen Mat is designed for comfort & functionality. Available in three attractive designs to match any decor. Lightweight kitchen & industrial mat with 1.5" ramped bevel edge! 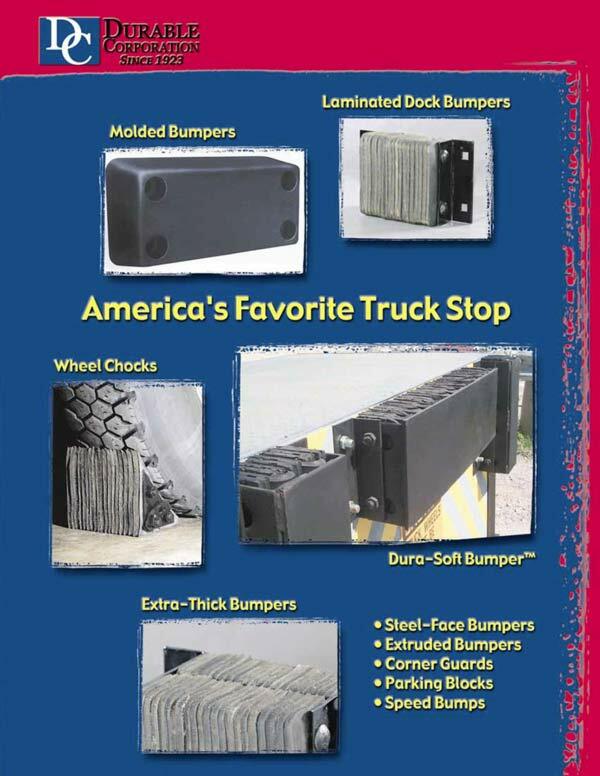 Most standard size laminated bumpers are in stock and ready to ship today! 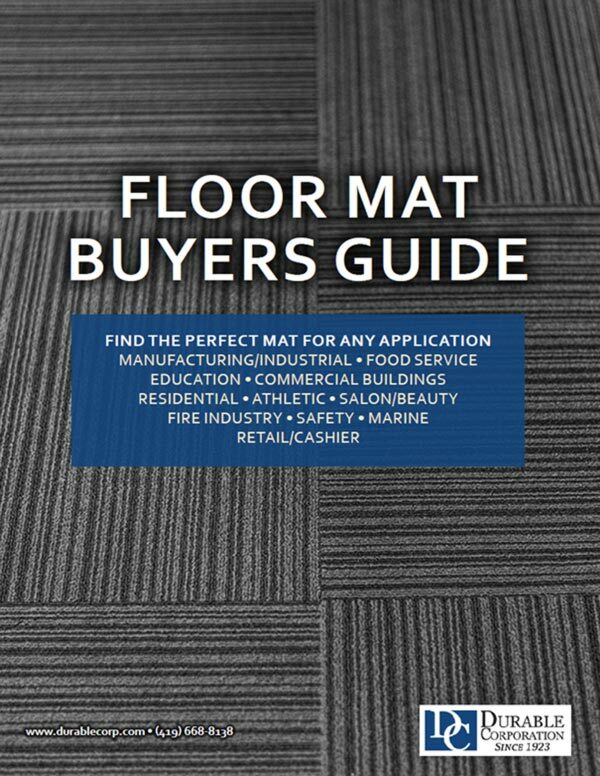 Heavy-duty matting with Diamond tread pattern provides sure footing in a variety of applications. Attractive carpet-like surface provides a touch of luxury in areas of frequent foot traffic. Traps dirt, absorbs moisture, and protects floors. This heavy-duty, recycled tire link mat is excellent for high traffic and wet areas. 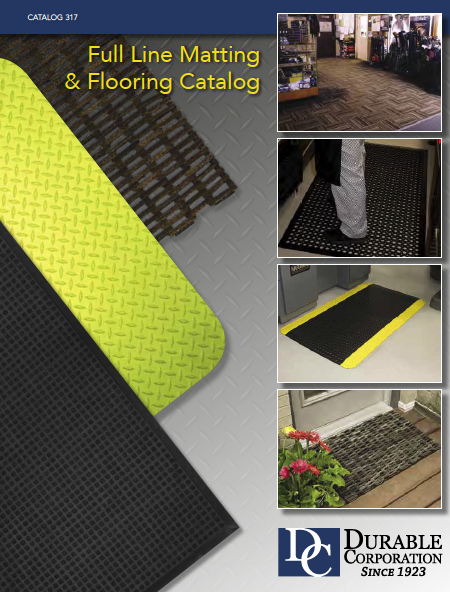 A heavy-duty, recycled rubber tire link mat with an open surface to absorb moisture and trap dirt. Same Day Shipping on orders placed before 9am. Servicing over 2/3 of the U.S. Population in 2 days or less. Original patent on the Tire Link Mat in 1923. Manufacturing products made from Post Consumer bias-ply (no steel) bus and truck tires.